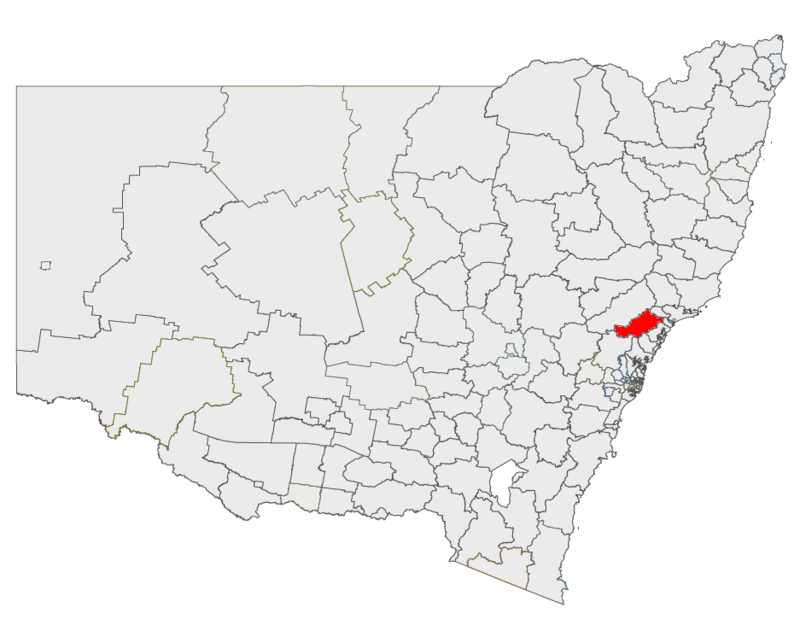 Cessnock City Council is located the Hunter Region of New South Wales. It covers an area of 1,966 km², and in 2006 it has a population of 48,265. Population centres within the municipality include; Cessnock, Kurri Kurri, Weston, Pelaw Main, Abermain, Bellbird, Kearsley, Mulbring, Kitchener, Paxton, Millfield, Ellalong, Wollombi, Neath Branxton and Greta.